It's about time we had something like this. Here is additional information you might find useful. Okay, factory bolt circle pattern is 5 x 115mm. Factory 16x6.5" alloys have an offset of +42mm. You can also use 5 x 114.3mm or 5 x 4.5" (same thing). Though some have mentioned vibration problems with the 114.3mm rims and many others have had no problems what so ever. If you use 114.3mm rims you should also get hubcentric rings to fit them on with and check you lug nut torque a little more often. Hub-centric and lug-centric are two completely different things, yet they are both important to proper wheel fit. Hub-centric means the centerbore (the large hole in the middle of the wheel) is machined to precisely fit on the hub of the vehicle. 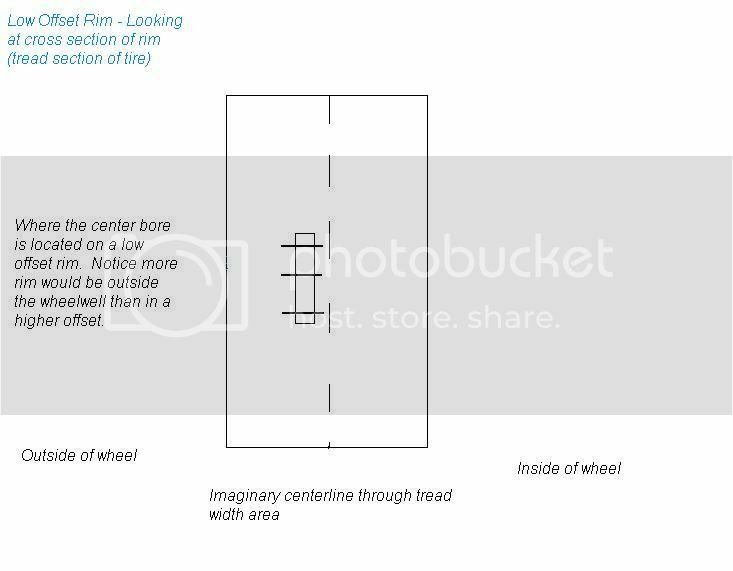 Now, since it'd be expensive to precisely machine the centerbore of every wheel to fit every car, manufacturers usually provide 1 or 2 centerbore sizes and rely on hub-centric rings to "shim" the centerbore around the hub for a snug fit. Why is this so important? The hub is meant to bear the stress of vehicle mass, not the lugs! Lugs and lug nuts (or lug bolts on vehicles with threaded hubs) are designed for one thing - to hold the wheel onto the hub. That's it. Lug-centric means the lug holes in the wheel precisely match up to the lugs (or threaded lug holes) on the hub. If they are even the slightest bit off, it becomes difficult to maintain equal tightness on each lug, because when you torque a lug nut (or bolt), the torque center (not sure if that's the correct term, but anyone who has engineering knowledge knows what I'm referring to) is not precisely on the center of the lug - this is why it is so vital to check lug nuts for tightness on wheels without the proper bolt pattern. If you can't get equal clamping force on all the lugs, the possibilty for lug or lug nut failure is much greater. Having a hub-centric wheel (or a wheel with hub-centric rings) is more important than a lug-centric wheel, but personally I wouldn't take one without the other, especially on the racetrack. 1. Bolt Pattern- 5x115 is the stock size, 5x114.3 will work with hubcentric rings. 2. Offset - +35mm to +42mm should fit. Offset is not the same as backspace!!! 3. Maximum Rim Size - 18" is the maximum recommended size. 19" have fit with very low profile tires, and 20" have fit with some suspension modifications to the strut perches. 4. Tire Size - Rule of thumb would be (based on rim width) 215-225 for 7" wide rims, 225-235 for 7.5" wide rims, and 235-245 for 8" wide rims. 5. H&R / Eibach / Intrax / Sprint lowering springs CAN be used without any problems on wheels up to 18". Above 18" depends on the wheel size et al. 6. The GA's Hub diameter is 70.3mm. 7. Pre 1999 GA's have 5x100 bolt pattern and +45 offset. -For a great site to see how tire size affects your speedometer, click here. -For more Info on Backspacing, click here. Last edited by mfuller; 09-01-2006 at 03:37 PM. Last edited by AMRAAM4; 08-26-2005 at 06:51 AM. 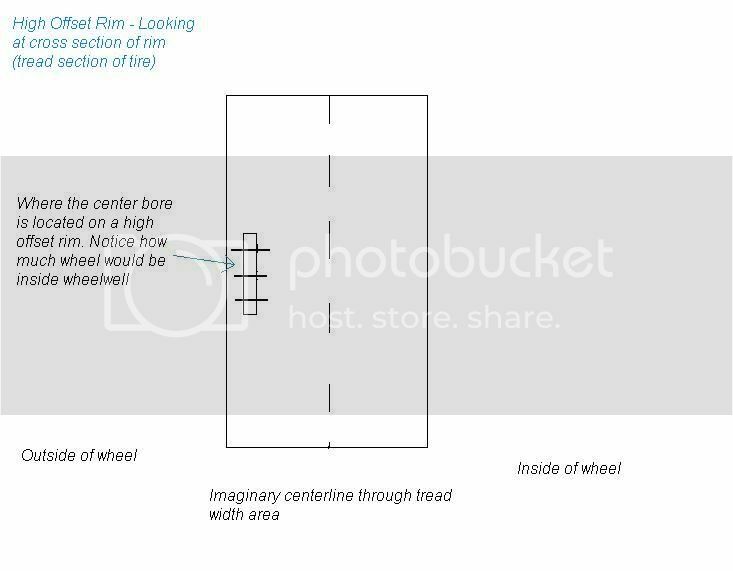 Will 18x9 Rims fit my GAGT?